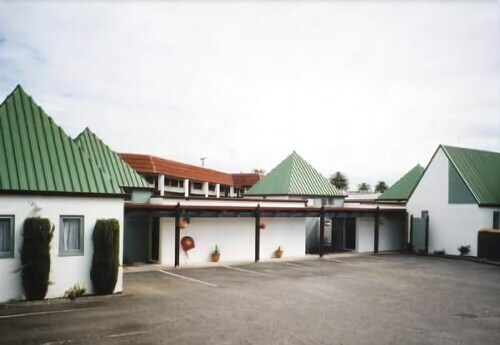 Situated in Thames, this eco-friendly motel is within 2 mi (3 km) of Thames Historical Museum, Goldfields Shopping Centre, and Thames War Memorial Civic Centre. The Pinnacles is 15.4 mi (24.7 km) away. 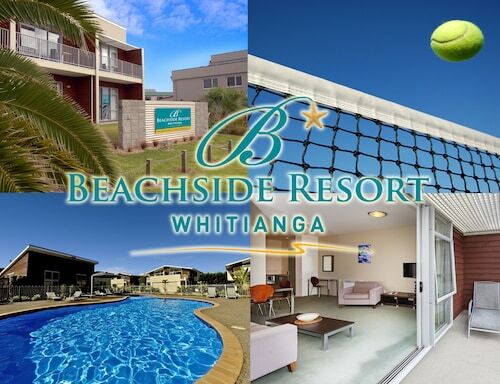 Situated near the beach, this holiday park is 0.2 mi (0.4 km) from Hot Water Beach and within 6 mi (10 km) of Hahei Beach and Cathedral Cove. Mercury Bay and Cooks Beach are also within 12 mi (20 km). 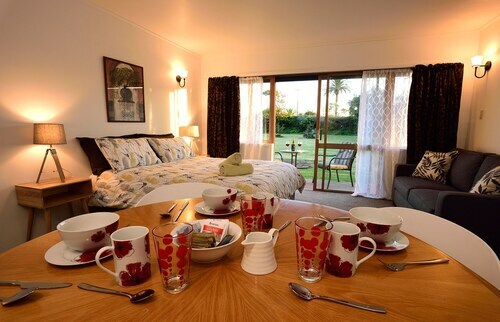 Situated on a river, this luxury bed & breakfast is within 3 mi (5 km) of Goldfields Shopping Centre, Thames War Memorial Civic Centre, and Thames Historical Museum. The Treasury and Burke Street Wharf are also within 3 mi (5 km). 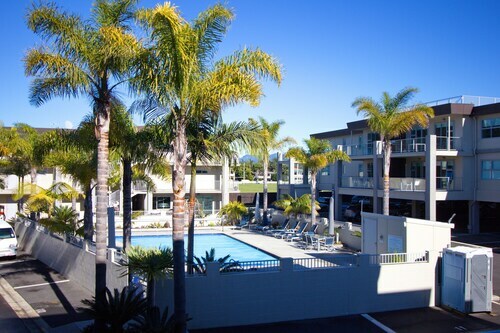 Situated near the beach, this luxury apartment building is within a 15-minute walk of Mercury Bay Museum, Buffalo Beach, and Lost Spring Thermal Pools. 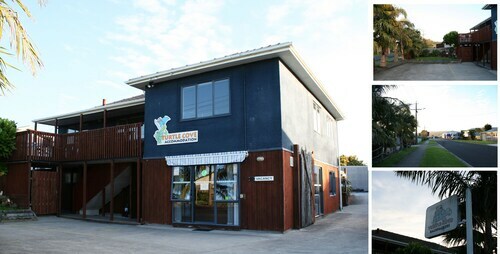 Mercury Bay Golf & Country Club and Purangi Estate-The Purangi Winery are also within 20 mi (32 km). This glorious part of the world is touted as the slice of New Zealand that New Zealanders themselves choose for their holidays. With its natural beauty, mysterious rainforests, and clear azure blue waters, it isn’t hard to see why. 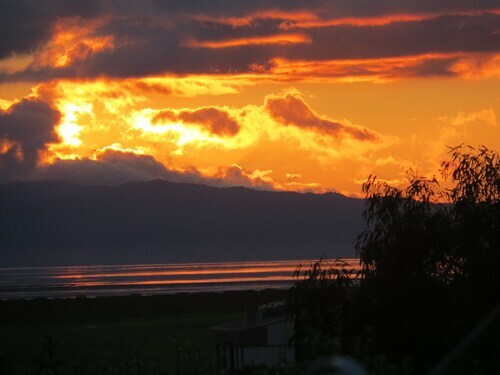 And a stay in our Coromandel accommodation will provide an excellent opportunity to discover this wonder for yourself. 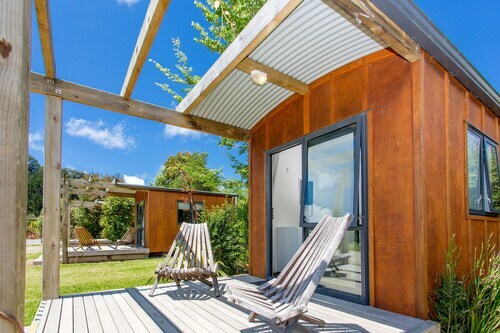 Whether you are looking to explore or relax, the Coromandel has you covered. 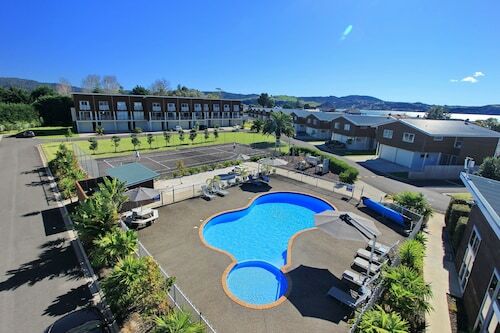 And our accommodation Coromandel puts you in the perfect position to do both. With 400km of coastline, your own ideal stretch of beach is waiting to be found. The most well-known of these coastal gems would have to be Cathedral Cove, an idyllic bay framed by an enormous natural rock arch. Walk or kayak into the cove and take in some snorkelling in the crystal clear waters, or just relax on the white sand. Another literal hot spot on the Coromandel is the Hot Water beach, where the volcanic legacy of the Coromandel is found two hours either side of low tide by digging your own hot pool on the beach. 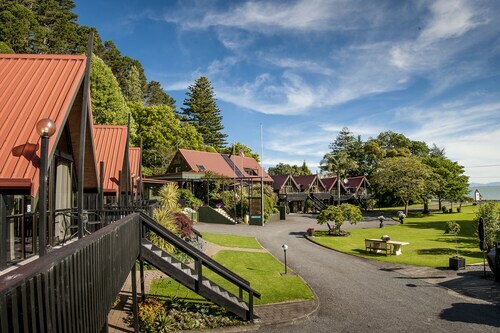 And of course there’s plenty to do off the coast when staying in one of our Coromandel hotels, with scuba diving, big game fishing and sailing charters departing from many different locations on the Coromandel Coast. 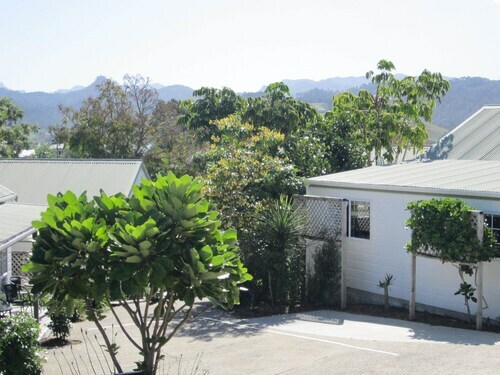 There is as much to do on land as there is on the water when setting out from your Coromandel Peninsula accommodation. The 309 road will take you on one of the most scenic walking trails on the Coromandel, from the majesty of the Waiau Falls, to the roads namesake, a stand of 309 Kauri trees. All 309 of them a relic of the Coromandel’s past that escaped the destruction by the kauri gum market of nineteenth century. 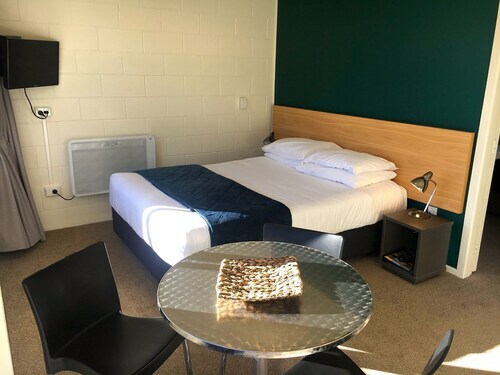 How Much is a Hotel Room in Coromandel Peninsula? 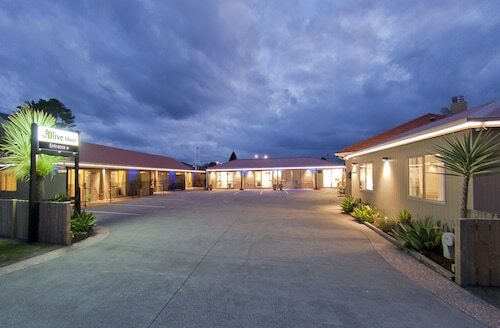 Hotels in Coromandel Peninsula start at NZ$71 per night. Prices and availability subject to change. Additional terms may apply. Very clean, comfortable accommodation, very generous, free WiFi. Very tidy. Awesome location. Friendly welcome. The units had everything i needed and was very spacious. Bed was comfortable. The room was modern, stylish and immaculate. 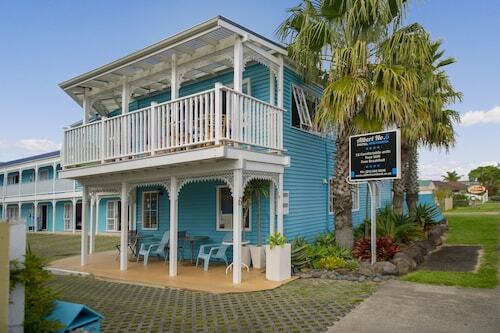 A convenient location and friendly helpful owners, what more could you want.